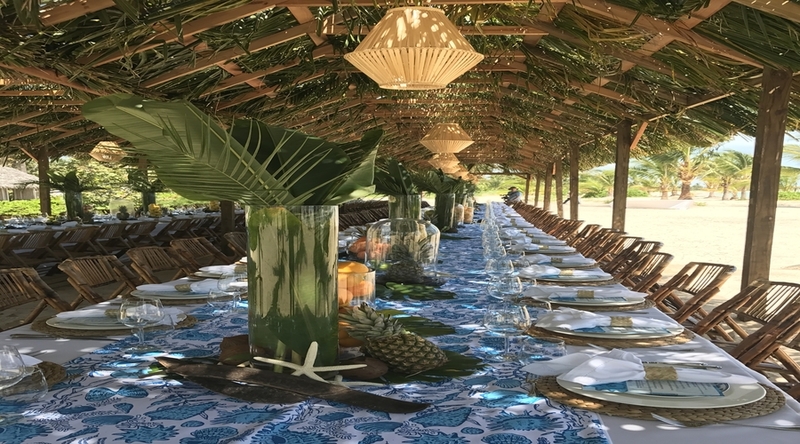 From bespoke wellness retreats to wine-paired, gourmet luncheons, Kamalame hosts an array of unique events that—vitalizing or vinophile—reflect the ultimate in island lifestyle. De-stress, detox, weight loss, or kick-start your fitness routine with an individually tailored programme masterminded by retreat founder Chrissy Sundt. Following an in-depth consultation prior to arrival, Chrissy and her team of experts create a bespoke schedule just for you. They provide expertise and experiences in methods and practices which support their four ‘pillars’ of wellness; movement, rest & relaxation, nourishment, and sleep. Daily mindful movement experiences include; Pilates, Yoga, Barre, HIIT, Cardio, Stretch, and Meditation. Classes are set to an uplifting series of specially created playlists from the DJ’s at NOX Entertainment alongside the sounds of the ocean. Limited to ten guests in any group class ensuring plenty of individual attention and optimal results on your wellness journey. 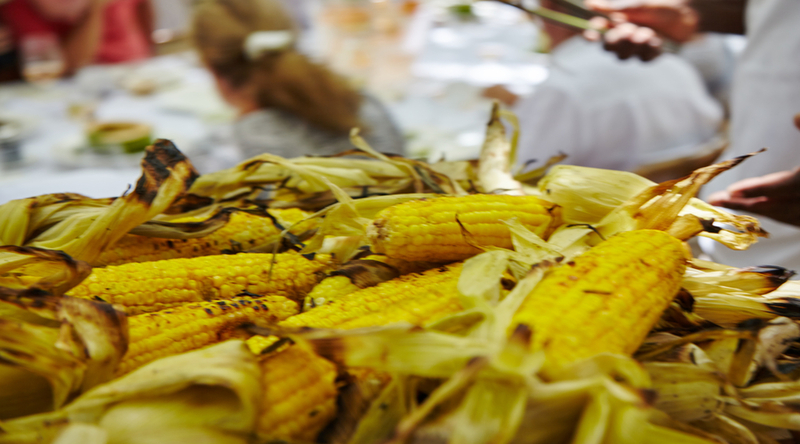 The body will need really nourishing food to ensure a real transformation so every day on retreat the Kamalame chefs will serve you fresh, local and seasonal dishes filled with nutrients, colour, and flavour. Designed to eliminate inflammatory and harmful foods in favour of healthy and delicious wholefood ingredients to support your body. Click here to download the Silver Linings Retreats brochure. Renowned as one of the most delightful events in the Bahamas, Kamalame's monthly luncheon celebrates gracious island living with a singular afternoon of dining, dancing, and drinking for a lively crowd of friends, family, international hotel guests, island homeowners, and Nassau swells who boat over for the day. Collaborating with the sommeliers of Young’s Fine Wine and DJ Kirk Duncombe, the Luncheon kicks off with an hour of signature cocktails and canapés created especially for each occasion. Which is followed by a languid, wine paired, meal served at beautifully dressed tables around the palm-fringed Great House or beach front Tiki Bar. 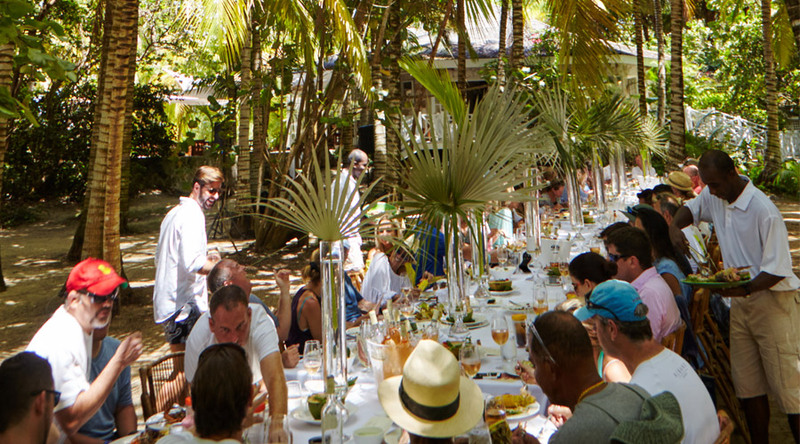 A multi-course affair celebrated for its signature island cuisine and fresh, locally sourced ingredients, each plate expertly paired with fine wine or champagne, the Luncheon is capped with a round of delectable desserts, coffee, and aged rum. Tickets cost US$190.50 including taxes and gratuities. Payment accepted with a Visa or MasterCard, seats are non-refundable. 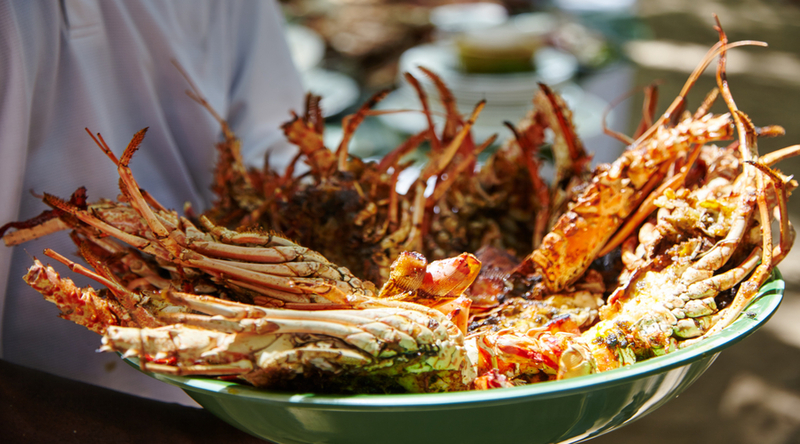 Note: Guests who reserve a room with the Guest of House meal plan enjoy a discounted access to The Luncheon at US$95.25 including taxes and gratuities. 'Luncheon', as the regulars call it, is a languid monthly affair with wine, dancing, and a mean so delicious people fly in from around the world just to attend. Yet, the vibe is surprisingly unpretentious.